Before throwing yourself into the Christmas mood, what about sorting out your winter wardrobe? 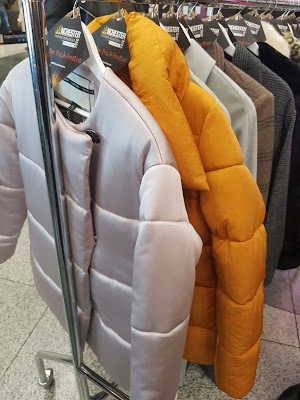 And what about enjoying a glamorous week end browsing shops, looking for THE COAT for the season, new make up and skincare for the cold days that are coming? 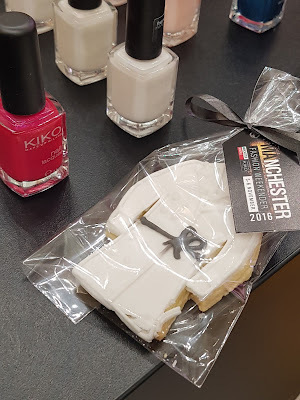 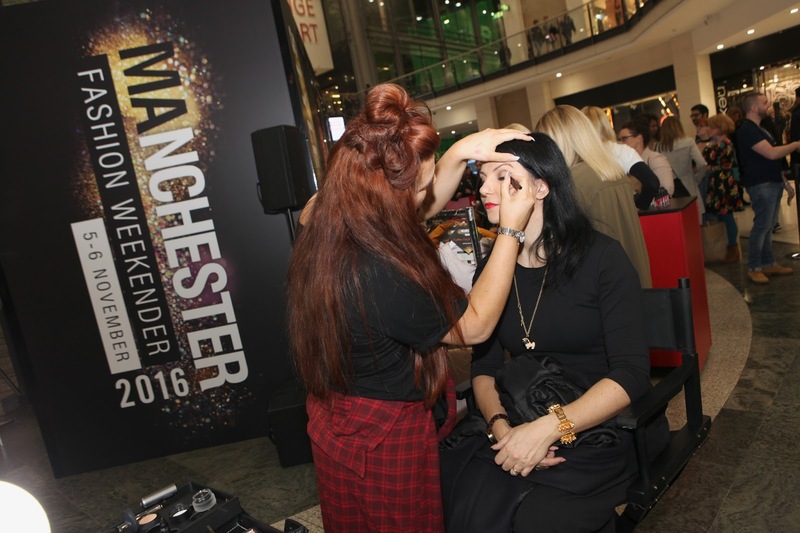 If this sounds like a good plan for you and you want to add a bit of fun, Manchester Arndale has got you covered. 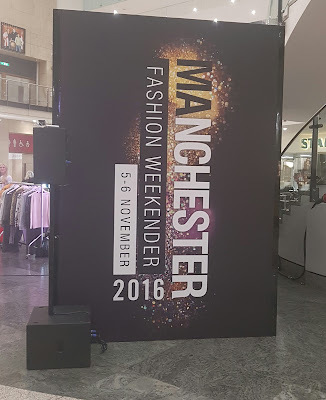 I was one of the bloggers invited for the official AW16 video and the Fashion Weekender launch, that will be held in the centre on the 5th and on the 6th of November, an event you cannot really miss. 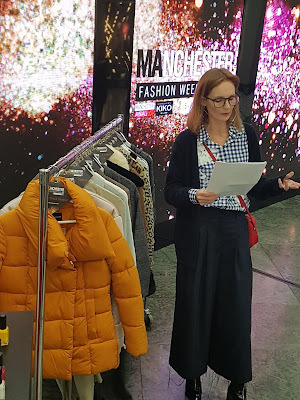 Special guest of the night was Arabella Greenhill, Fashion Director of InStyle Uk, that told us everything about the new trends spotted during the Fashion Weeks all over the world and answered to all our fashion/beauty related questions. 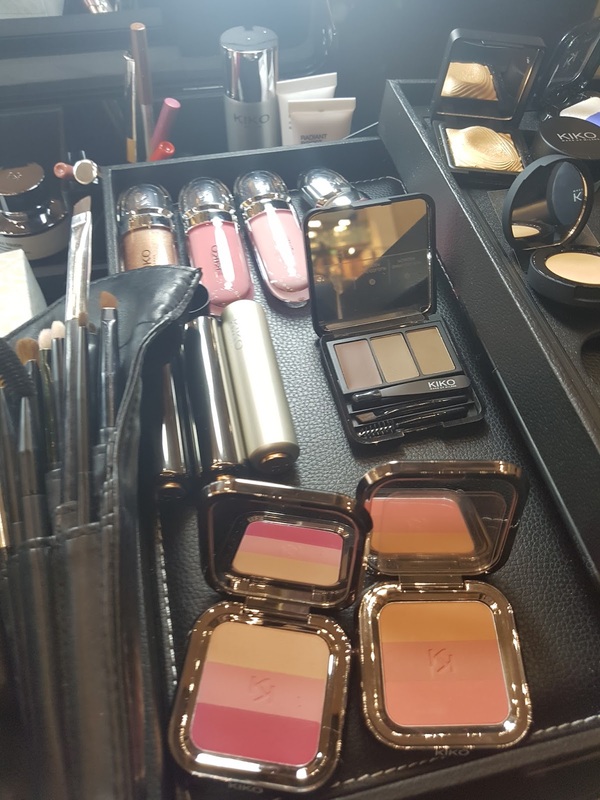 Now, back to the week end planning. 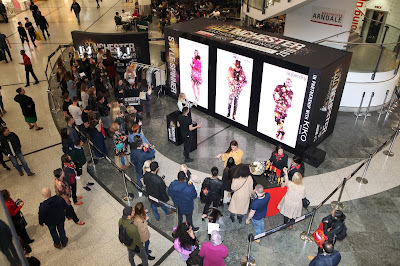 During the two days, you can enjoy style advices in different stores about the most fashionable AW16 trends, special discounts and, make over and make up/skincare advices from, have a guess? My favourite brand, Kiko!!!!! 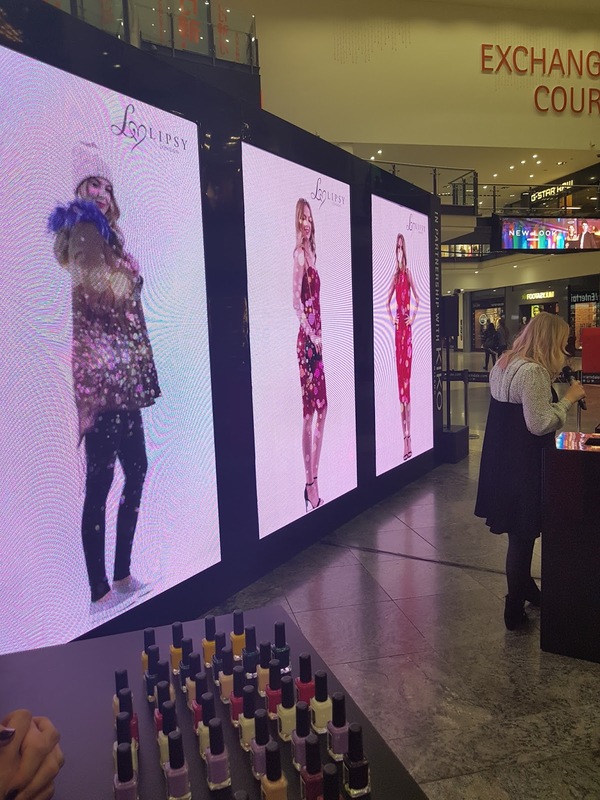 Head down to the store (ground floor, just opposite Thortons) to check the Christmas collection or check the pop up sets in exchange court where you can have a make over. I asked for a winged eyeliner...and bought the one from the Christmas collection, not to be missed! 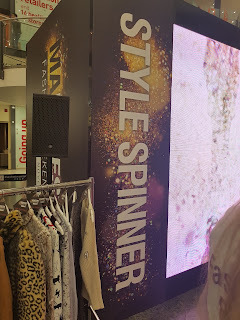 You absolutely need to try the Style Spinner, situated in the Exchange Court. press the big red button, see the screens spinning and if you get three models from the same brand you win a gift card! 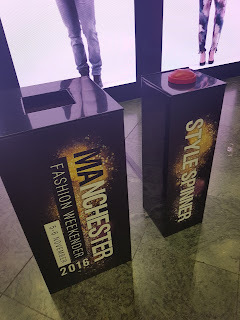 Here is the link to the official page of the event for you to register, hope you will enjoy it and good luck with the spinner!